Set for its 2nd annual running with the half marathon distance this year, the Wadsworth MatchStick Challenge is an evening run through the parks, neighborhoods and business district of this small city in northern Ohio less than an hour’s drive from Cleveland, in honor of its annual Blue Tip Festival. And what’s the Blue Tip Festival? It’s where you’ll find the world’s largest matchstick — for the duration of this five-day festival, which marks its 46th anniversary this year to commemorate the company that was once Wadsworth’s biggest employer and its ambassador to the world. The festival starts with a parade and the Tuesday lighting of a 20-ft.-tall matchstick, which stays lit throughout the five days of the festival, ending on Saturday. 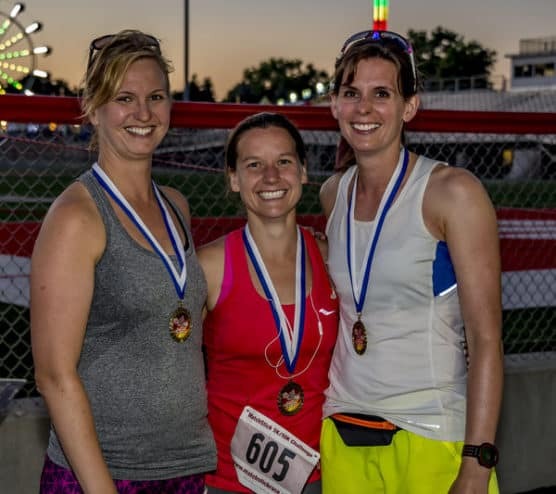 The half marathon, 5K and 10K challenge race takes place on Friday night, the final evening of the festival. Start and finish at Wadsworth’s Memorial Park. 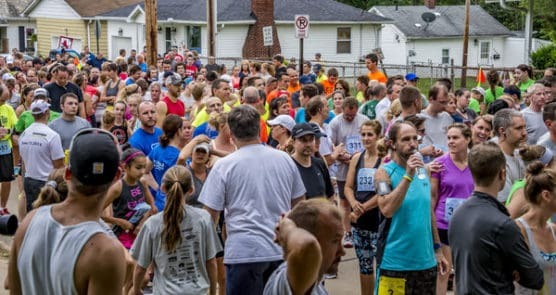 You’ll start the race on Grandview Avenue in front of the park, and from there head east into the residential neighborhoods between the park and Wadsworth Middle School, where you’ll make the turnaround in the school parking lot and then retrace your steps back to the park. Along the way, you’ll run through the property of the historic Ohio Match Company (where the town’s famous matches were once made) and along sections of the Wadsworth Trail. After you make your way back to Memorial Park, the second half of the race unfolds through the neighborhoods north of the park, along Waverly Avenue, Wold Avenue, Franks Avenue, Baldwin Street and West Street, before heading back to the park, where you’ll cross the finish line under the lights of Art Wright Stadium. Located in northern Ohio, about 40 miles south of Cleveland, Wadsworth typically sees mild to moderately warm weather in June, which brings temperatures that average between the upper 50s and the upper 70s, and rainfall is spread mostly evenly throughout the year. On race day (June 21), the average low is 58ºF and the average high is 79ºF. See the race route map for the MatchStick Half Marathon here. 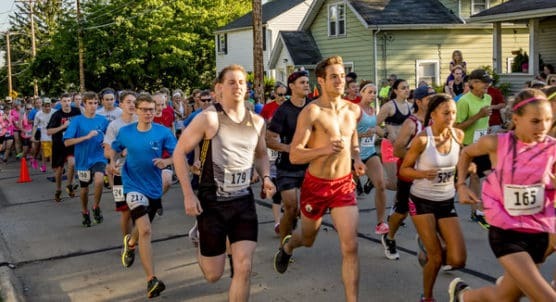 To reserve your spot in the 2019 running of Wadsworth’s MatchStick 5K, 10K or Half Marathon Challenge race, register online at RunSignUp.com here. 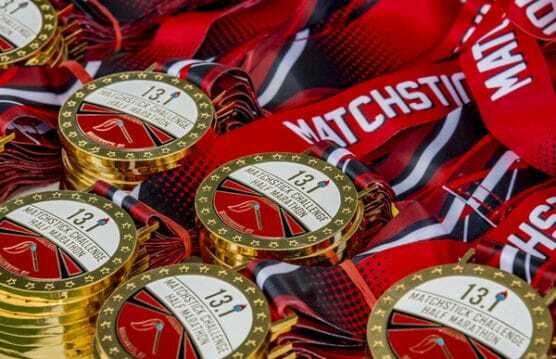 Ever run in the MatchStick Half Marathon? Share your impressions here, as well as anything you learned about the race that you think other runners/walkers should know.